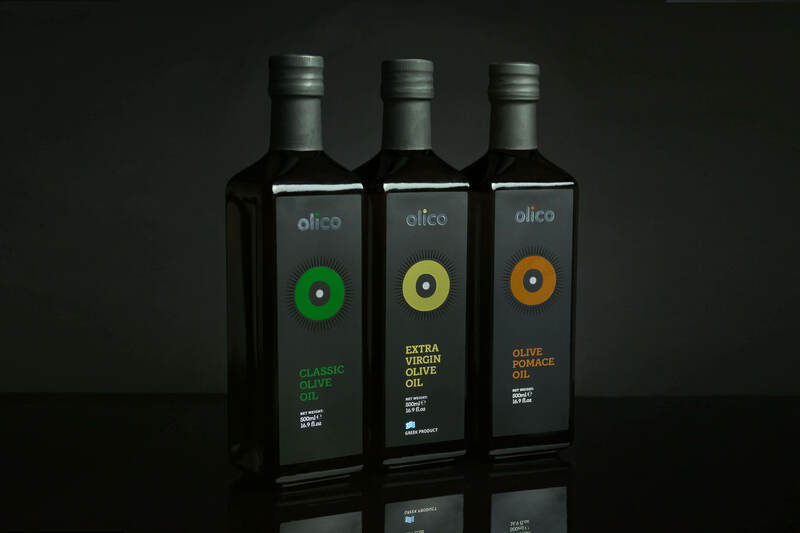 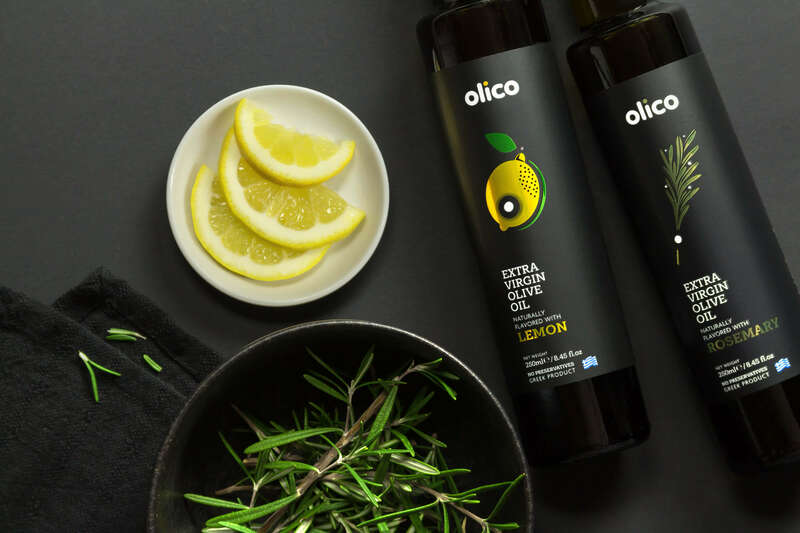 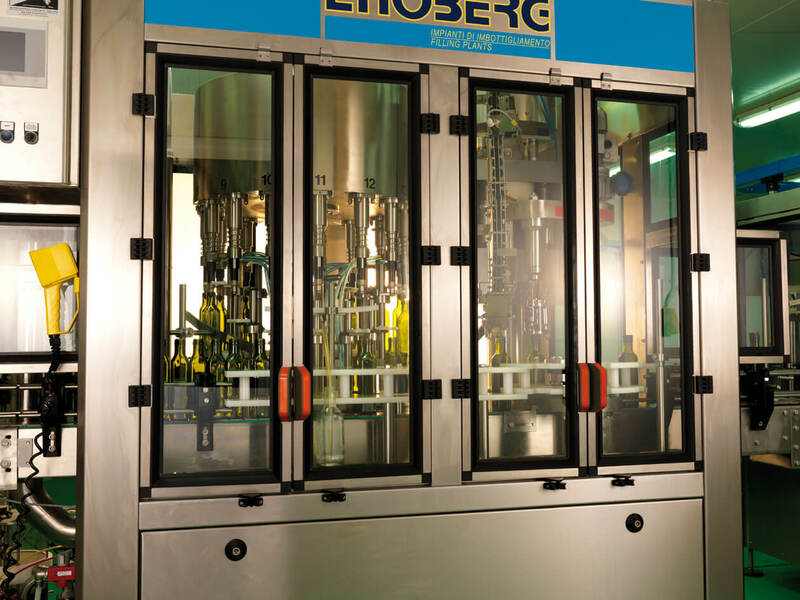 OLICOBROKERS is a 100% Greek company which offers superior quality services for the management and trading of all categories of olive oil either in bulk or bottled for foreign and/or local market. 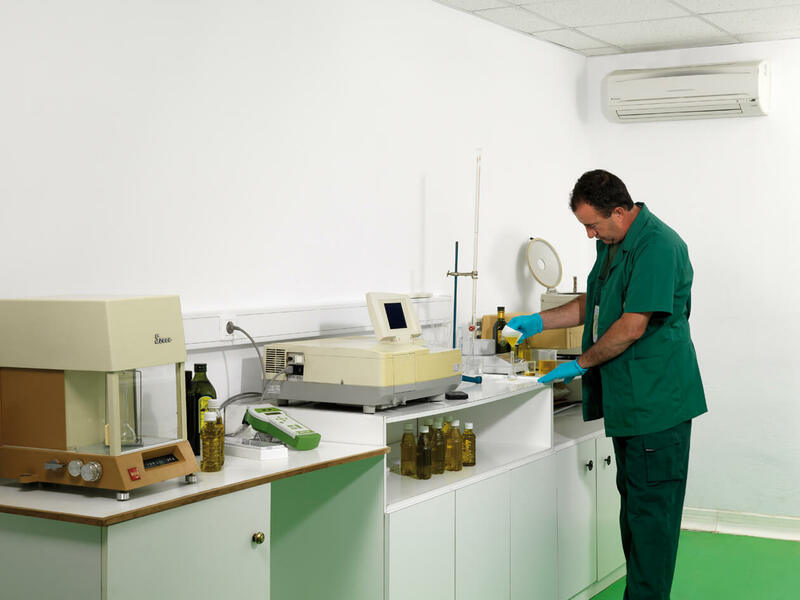 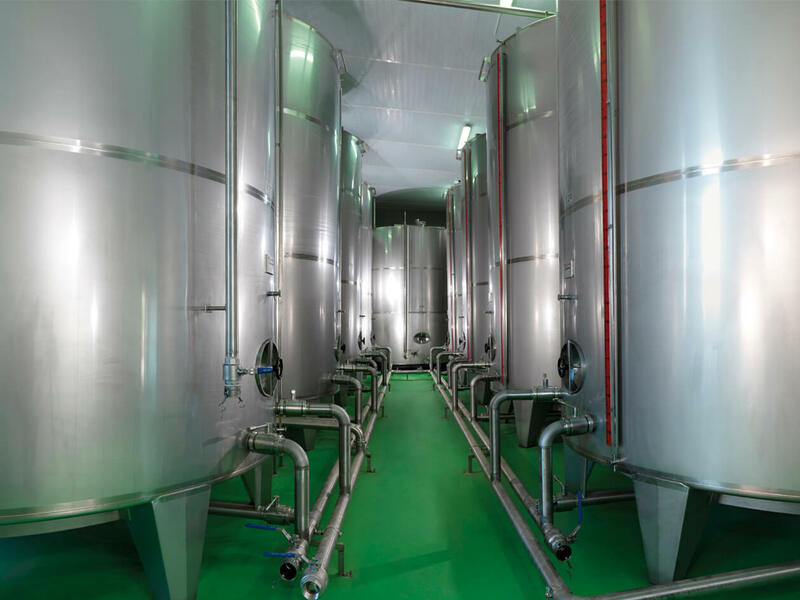 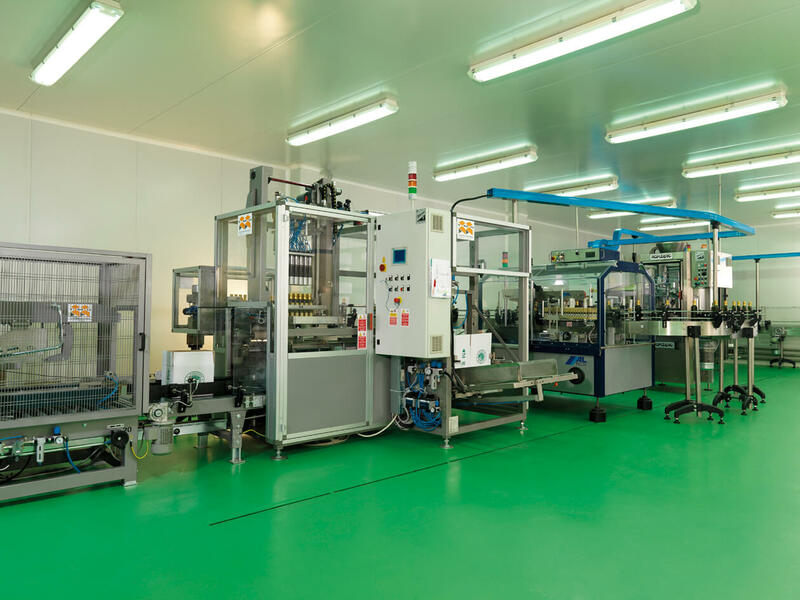 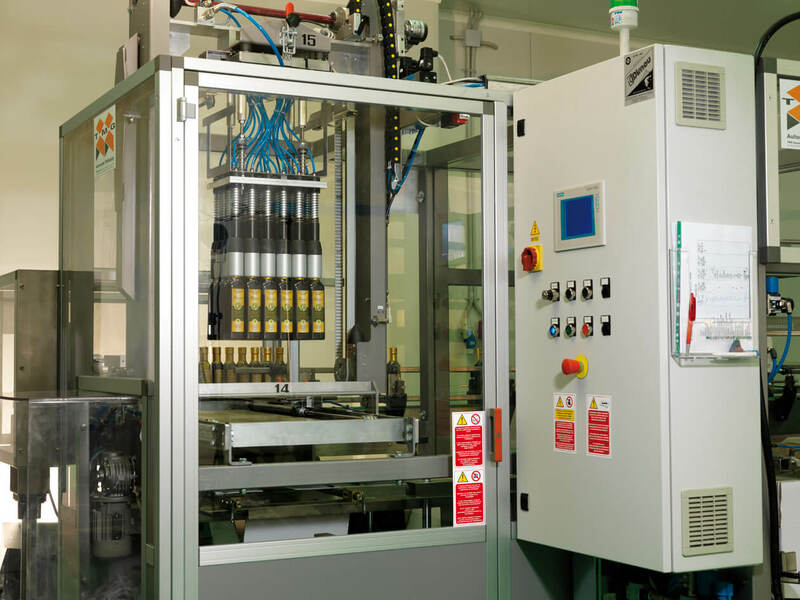 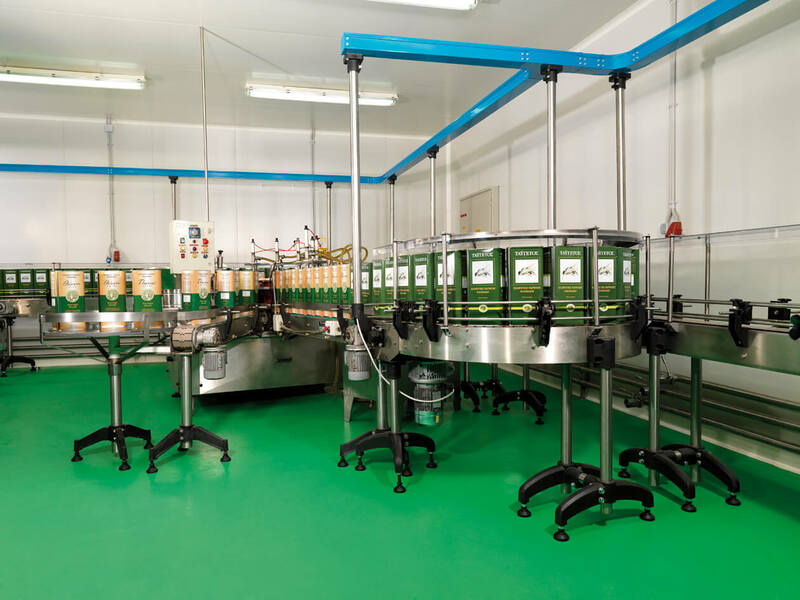 With an experienced and well trained staff, the company aims to offer the best service and guide under great responsibility its clients in order to achieve the best possible results from the administration and trading of their olive oils. 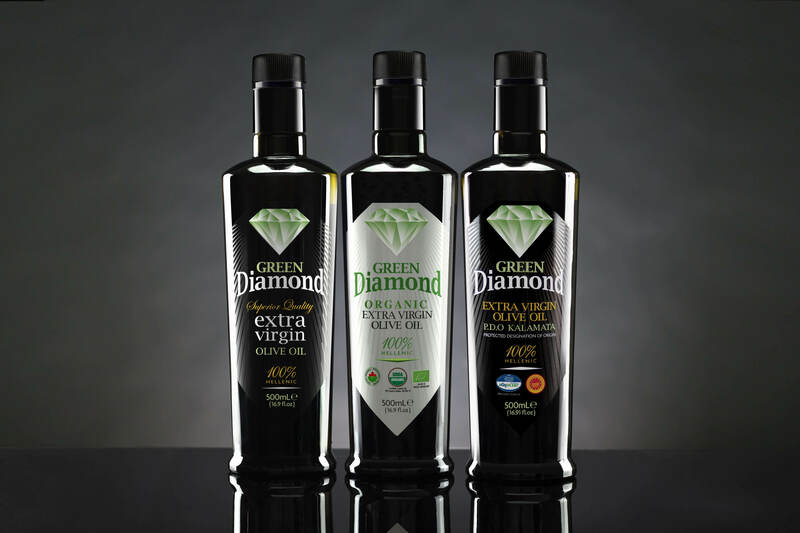 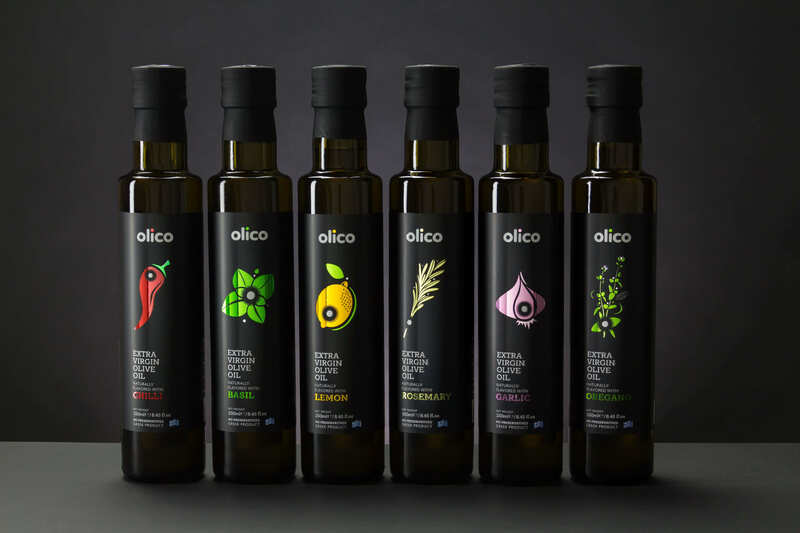 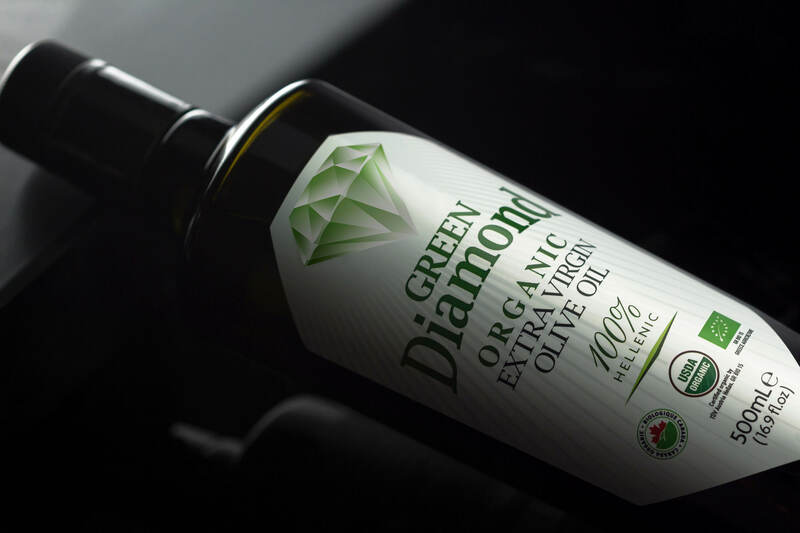 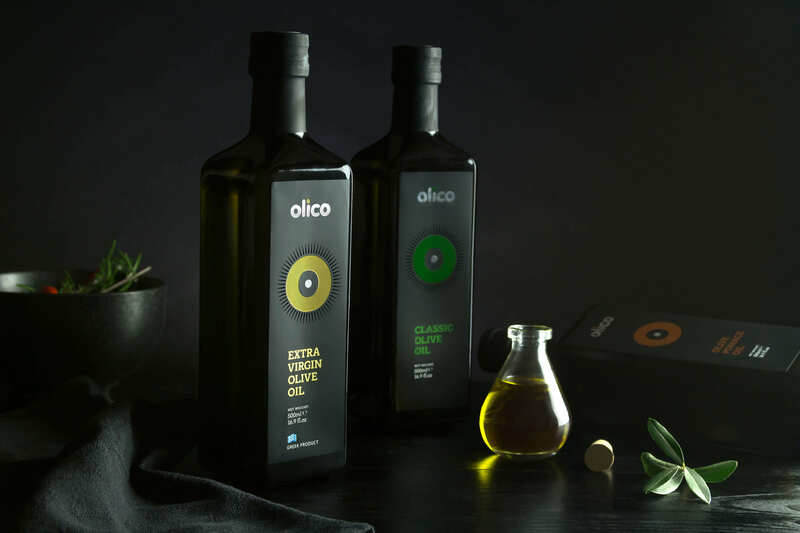 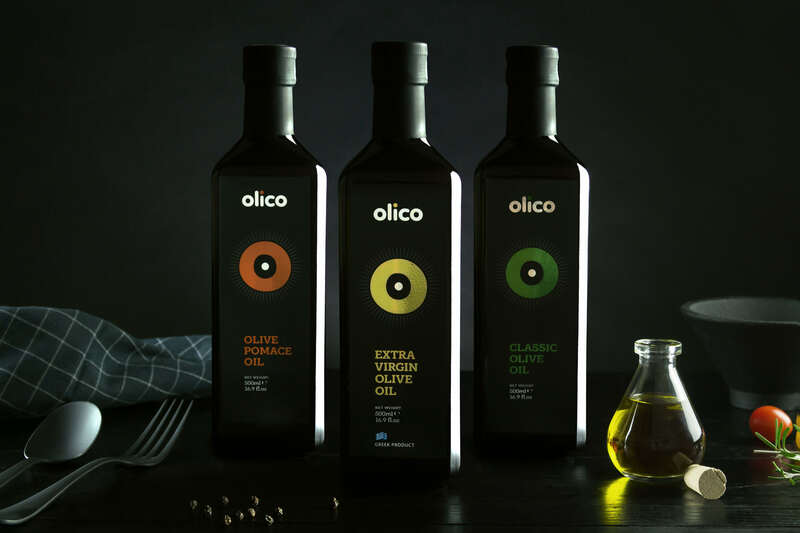 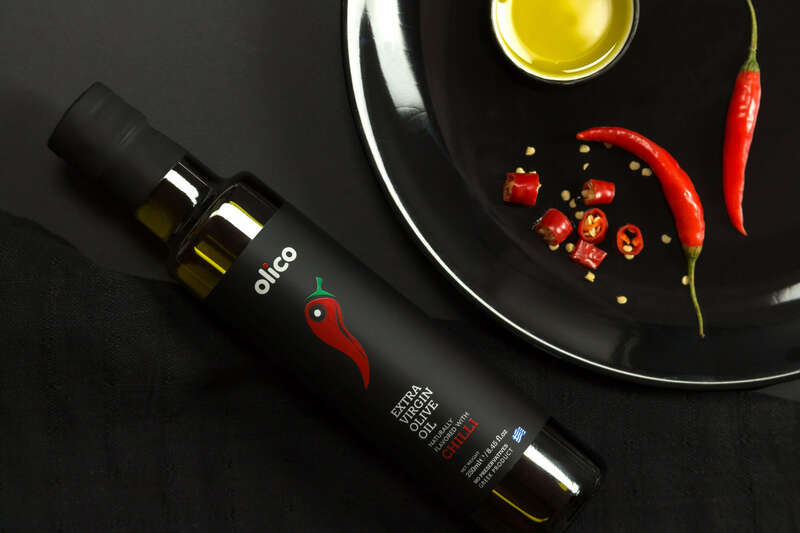 OLICOBROKERS, owes a wide range of selected and considerable clients all over the world such as Italy, Spain, U.S.A, China, Japan, Vietnam etc, who entrust to her theirs supply of Greek olive oil of all its categories. 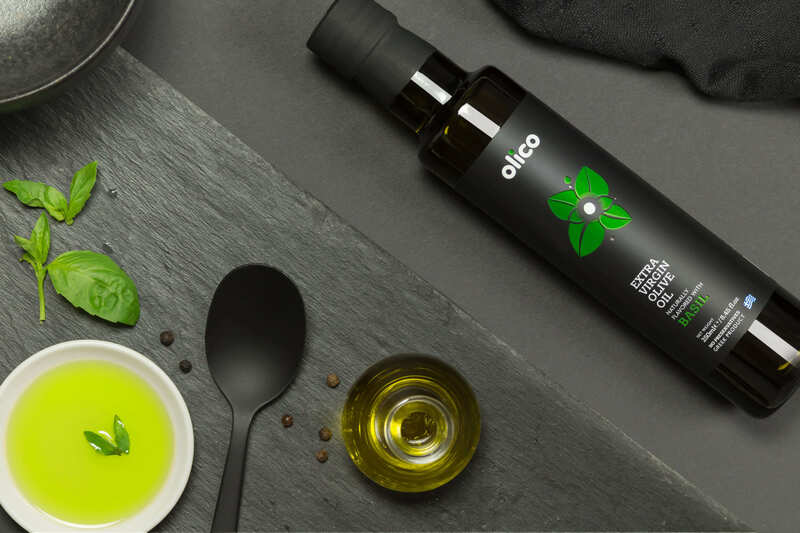 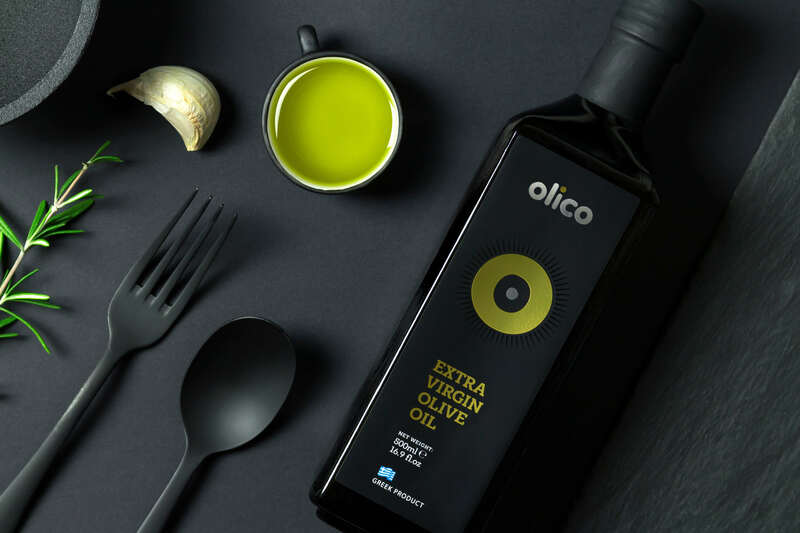 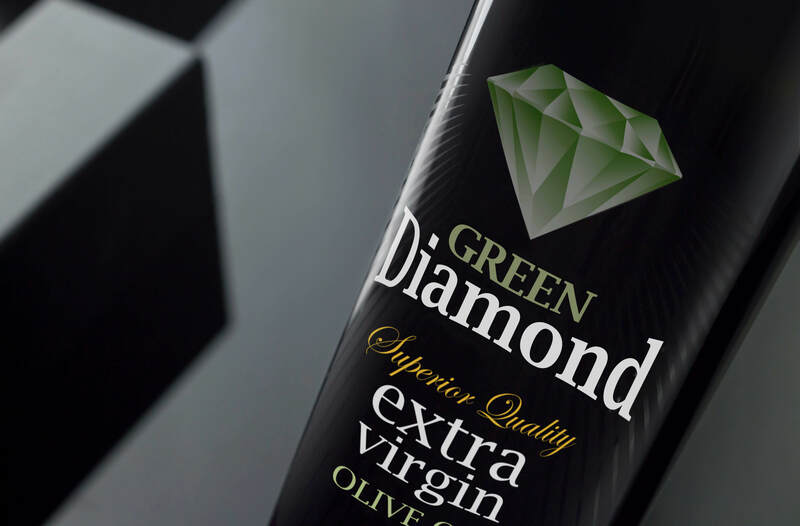 OLICOBROKERS is aiming to support by all means the value of Greek olive oil and push forward the superiority of its quality.